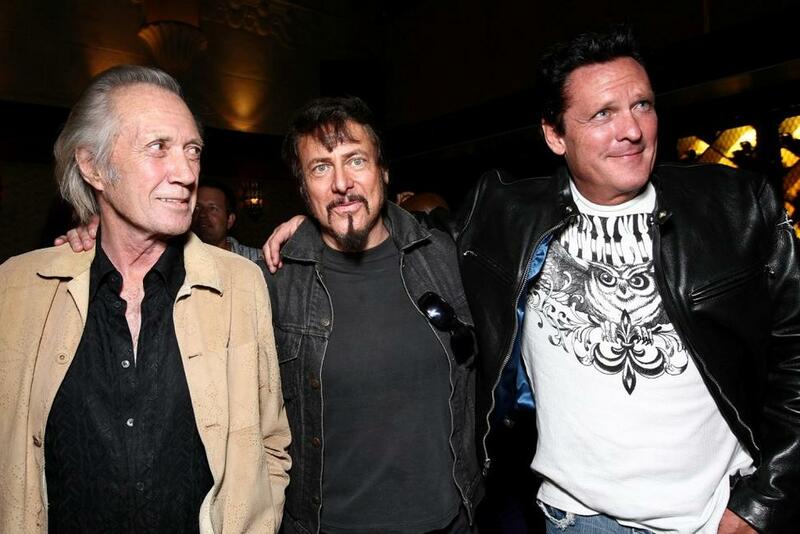 David Carradine, Writer/Director Larry Bishop and Michael Madsen at the after party of the California premiere of "Hell Ride." 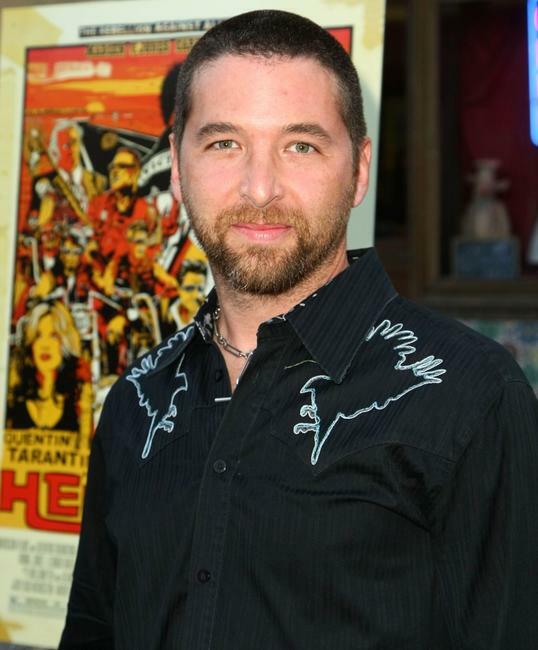 Resmine Atis at the California premiere of "Hell Ride." Vinnie Jones and Leonor Varela at the after party of the California premiere of "Hell Ride." 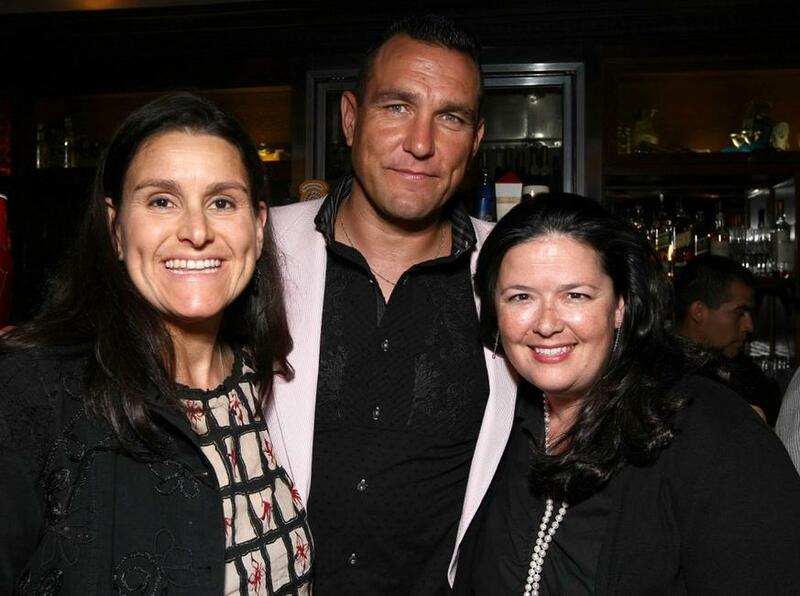 Shannon McIntosh, Vinnie Jones and Producer Shana Stein at the after party of the California premiere of "Hell Ride." 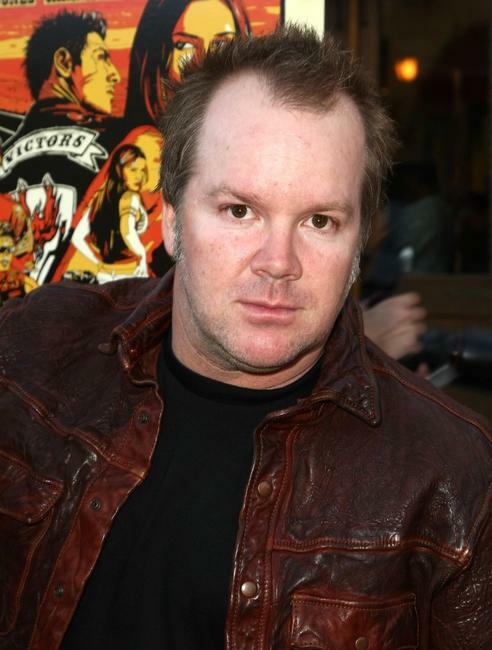 Dean Delray at the California premiere of "Hell Ride." Andrea Fellers at the California premiere of "Hell Ride." 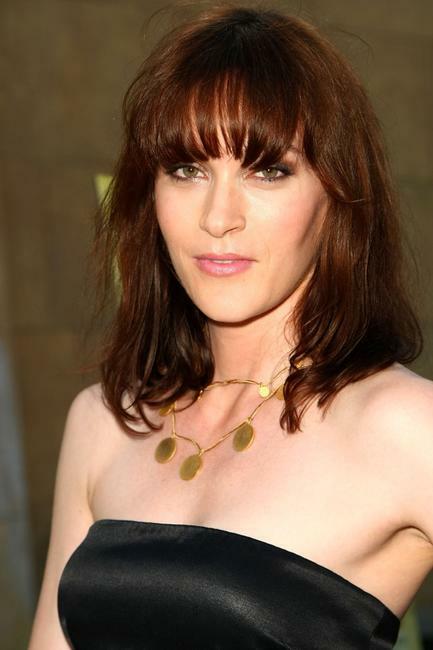 Heather Thom at the California premiere of "Hell Ride." 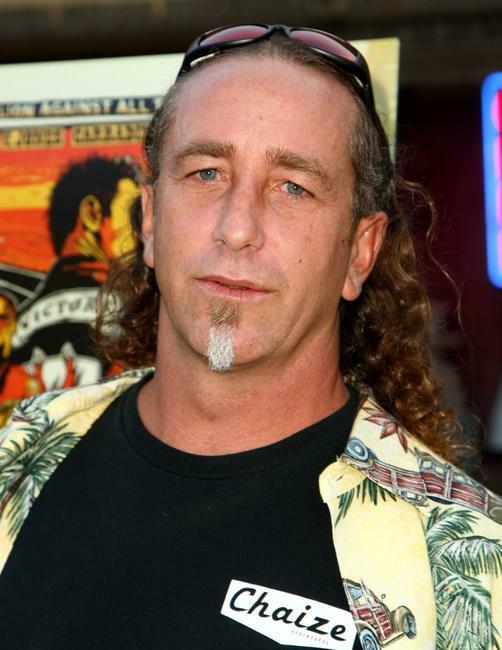 Michael Macecsko at the California premiere of "Hell Ride." 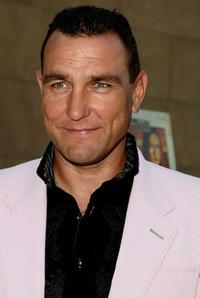 Vinnie Jones at the California premiere of "Hell Ride." 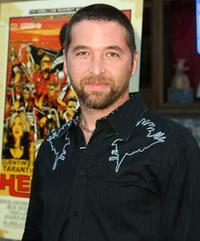 Writer/Director Larry Bishop at the California premiere of "Hell Ride." Michael Beach at the California premiere of "Hell Ride." 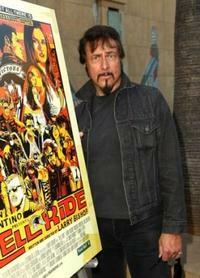 Leonor Varela at the California premiere of "Hell Ride." 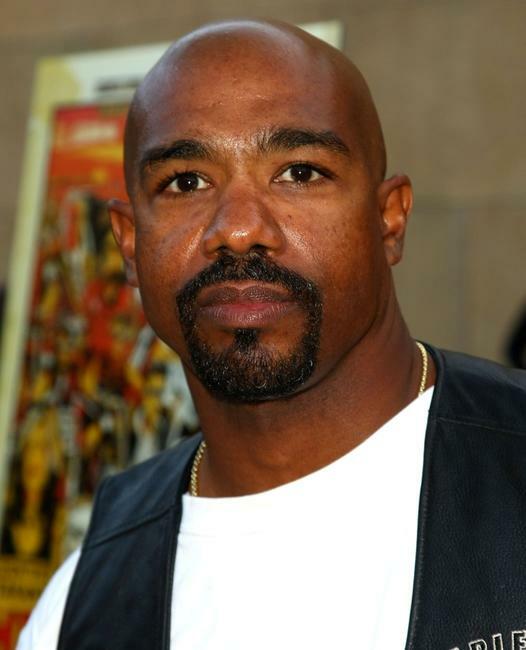 Michael Beach and Guest at the California premiere of "Hell Ride." Julia Jones at the California premiere of "Hell Ride." 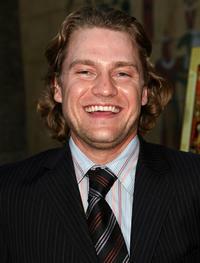 Kanin Howell at the California premiere of "Hell Ride." David Grieco at the California premiere of "Hell Ride." 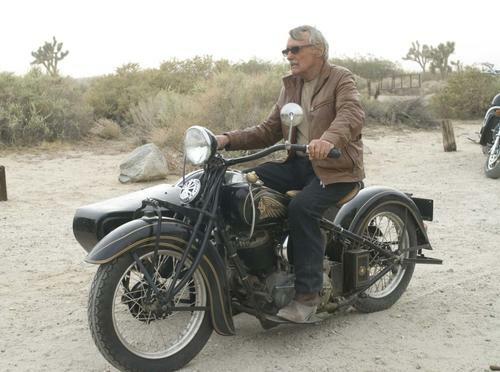 Raya Meddine at the California premiere of "Hell Ride." Laura Cayouette at the California premiere of "Hell Ride." Cassandra Hepburn at the California premiere of "Hell Ride."